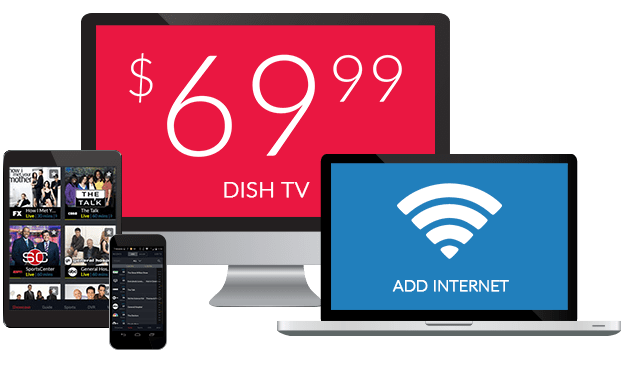 Bloomberg on DISH Network | What Channel is Bloomberg on DISH? What Channel is Bloomberg on DISH? Bloomberg is on DISH channel 203. With Bloomberg, you can always stay abreast to the current happenings in the business world. 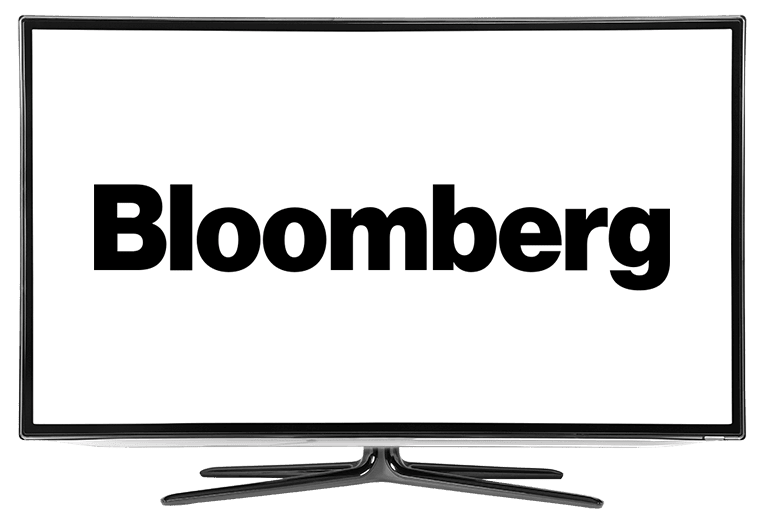 Bloomberg brings worldwide business news straight to you, providing you with an invaluable connection to markets and news as it happens. Keep a pulse to the business world with Bloomberg. Innovation is key on The Spark, a program dedicated to highlighting innovators who have taken on impossible tasks. From revolutionizing stagnating industries to fixing problems the world over, The Spark is all about recognizing the brilliant minds who are our innovators of tomorrow. Bloomberg Markets is your one-stop shop for business news as it happens. From emerging markets, stocks, commodities, and trades, Bloomberg Markets brings it all to you in one broadcast. Never miss any business news with Bloomberg Markets. Bloomberg Daybreak: Europe takes a look at European markets as they open, giving you a run-down of important news and market shifts the world over. Keep up to date with markets as they change and make informed business decisions with Bloomberg Daybreak: Europe.